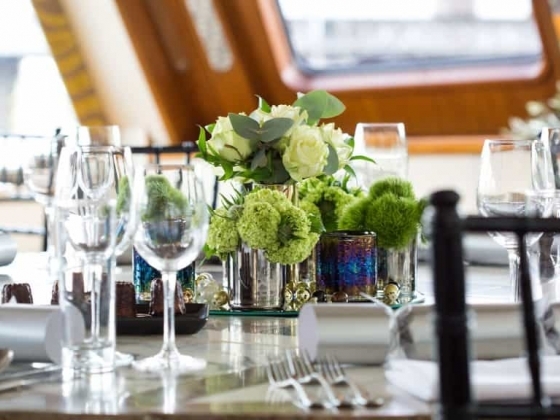 Silver Fleet would be delighted to create a memorable day for you and your family and friends. 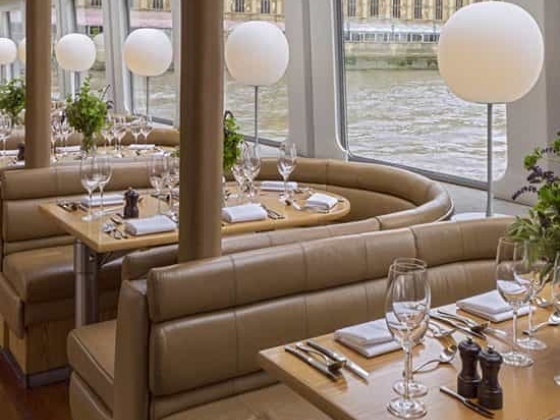 Whether you would like a sunny, lunchtime cruise for 400 guests or an intimate, autumn dinner for 16 we have the river cruiser to suit you. 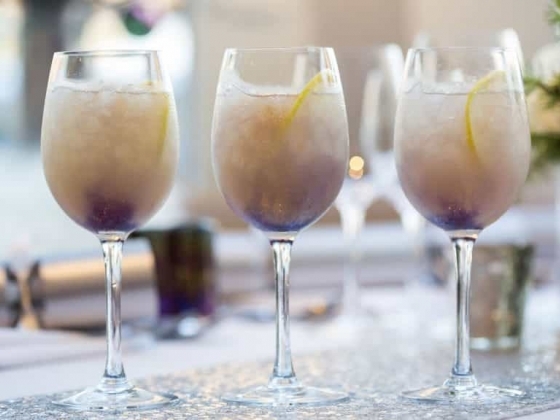 Silver Fleet's experienced events team can help you organise every element of your reception from colour themes, cocktails and menus to the perfect wedding cake. 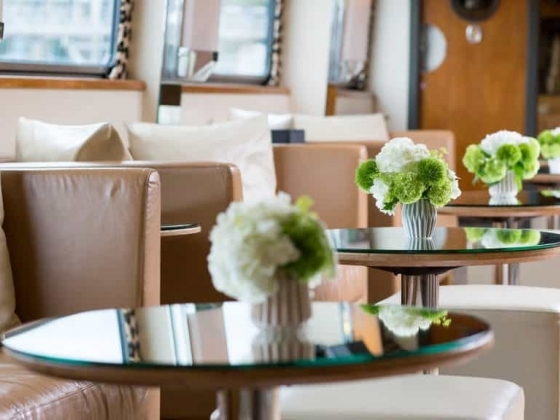 Like a bespoke fitted suit, your day will be planned especially for you – meeting the head chef, wine specialist for a consultation and, if you wish, Silver Fleet's innovative florist ‘McQueens’. 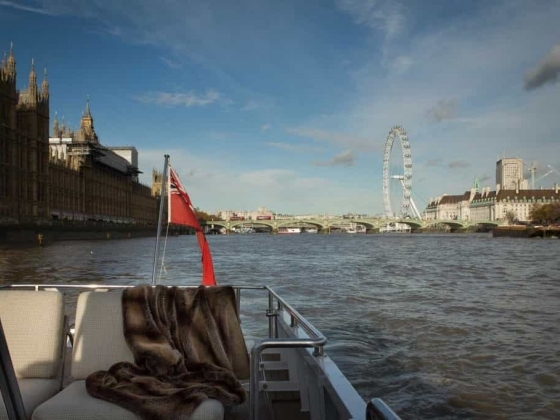 The Silver Fleet team can collect the wedding party at any central London pier, including the company's private Savoy Pier which can also be decorated with flags, flowers and ribbons. 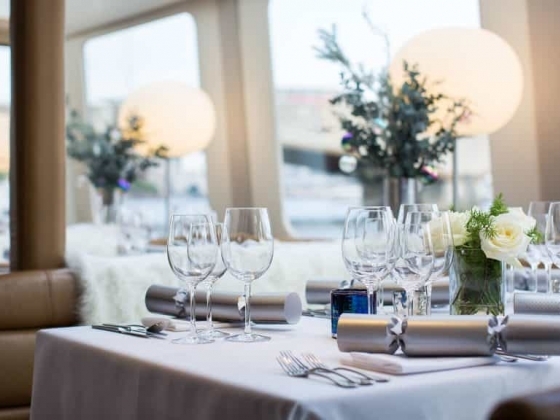 At present, the law still does not permit legal wedding ceremonies onboard river boats, so a list of Silver Fleet recommended riverside venues has been compiled, so you can choose a special venue for your ceremony. 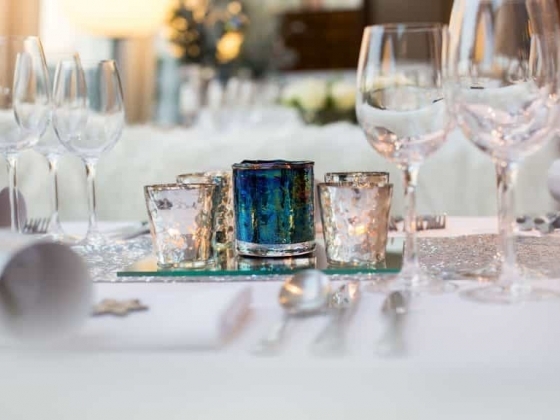 Silver Fleet has four wedding ‘packages’ with prices per head, including the main elements needed for a lunch or dinner reception. 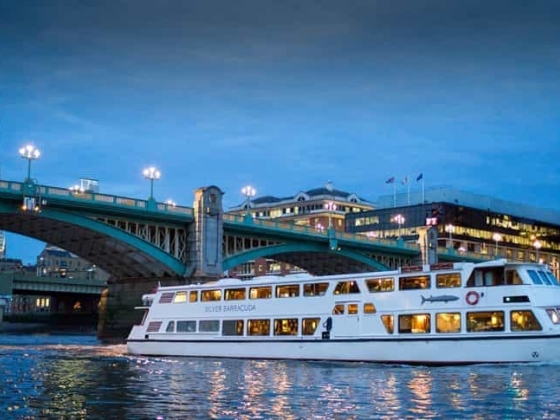 You can add extra elements such as a photographer, fireworks, Tower Bridge opening for you or wedding favours. 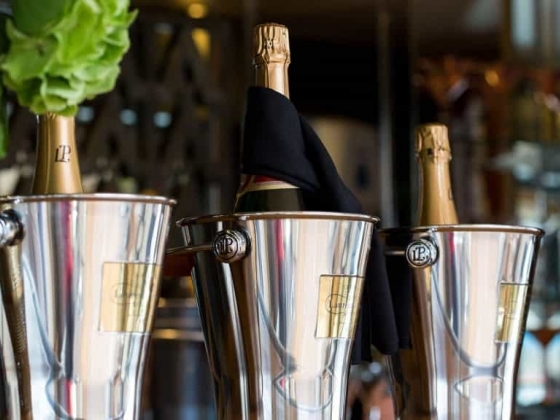 Other Features: Corporate Hospitality, Birthdays, Celebrations or Weddings, Woods' Silver Fleet is the perfect venue for any occasion and event.